New Price!! 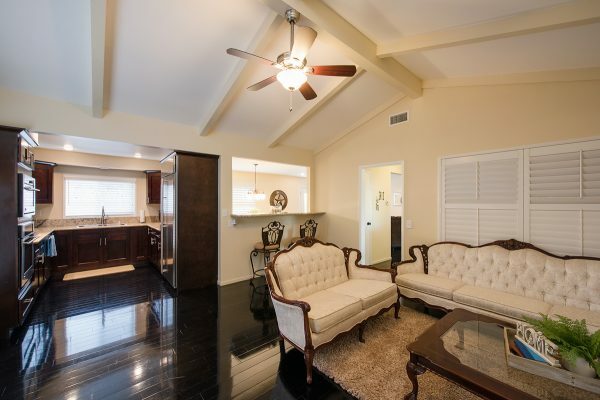 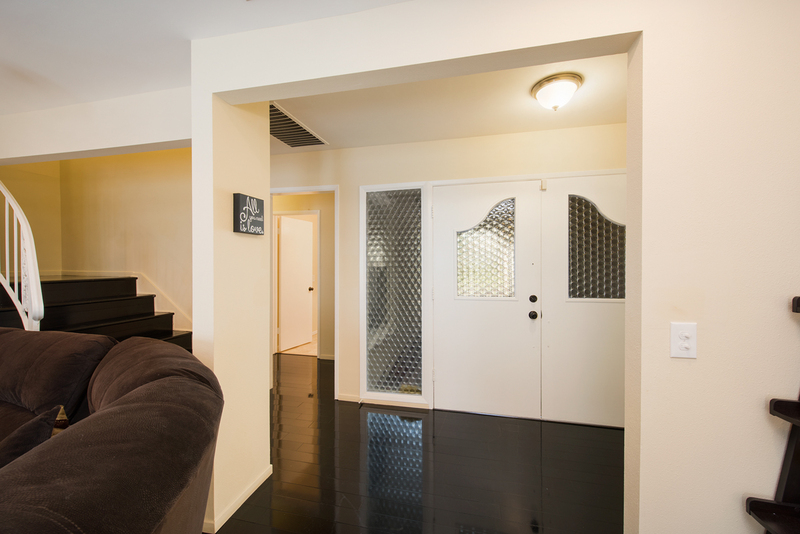 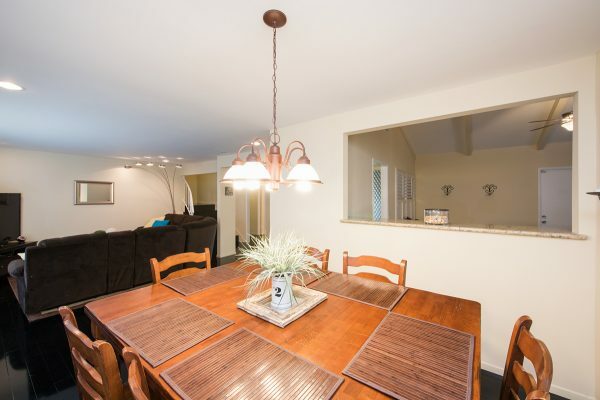 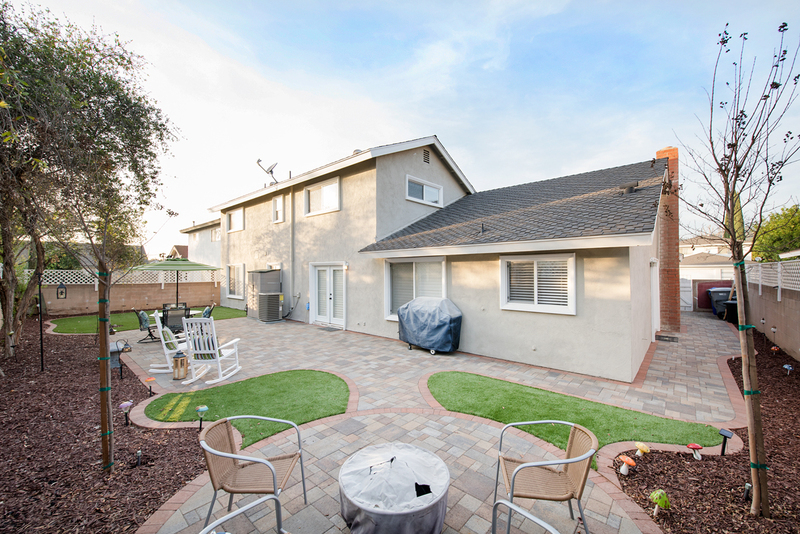 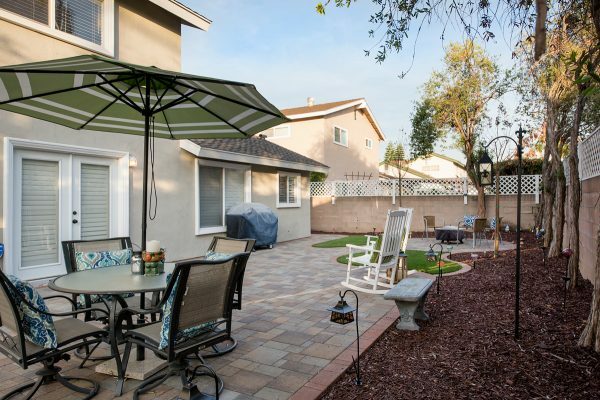 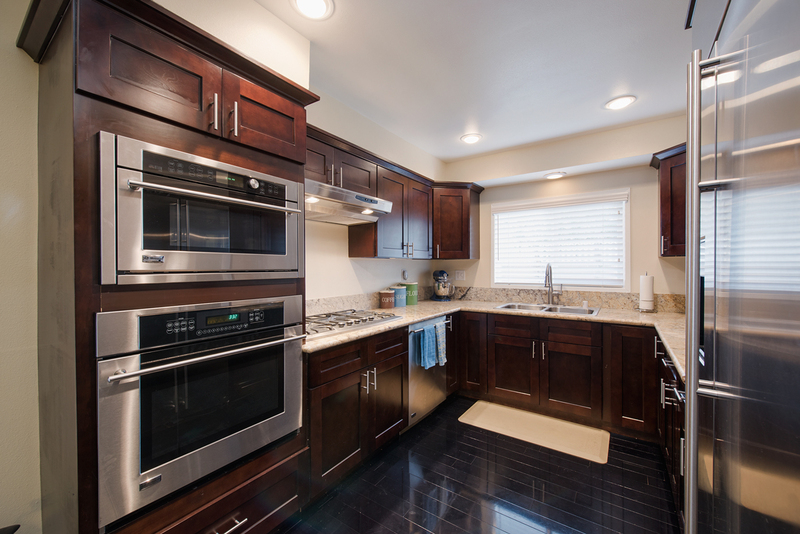 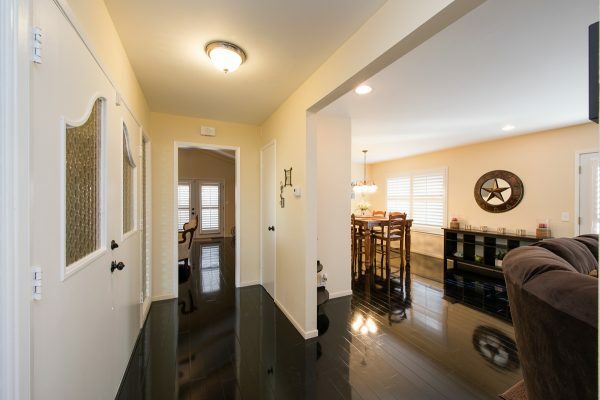 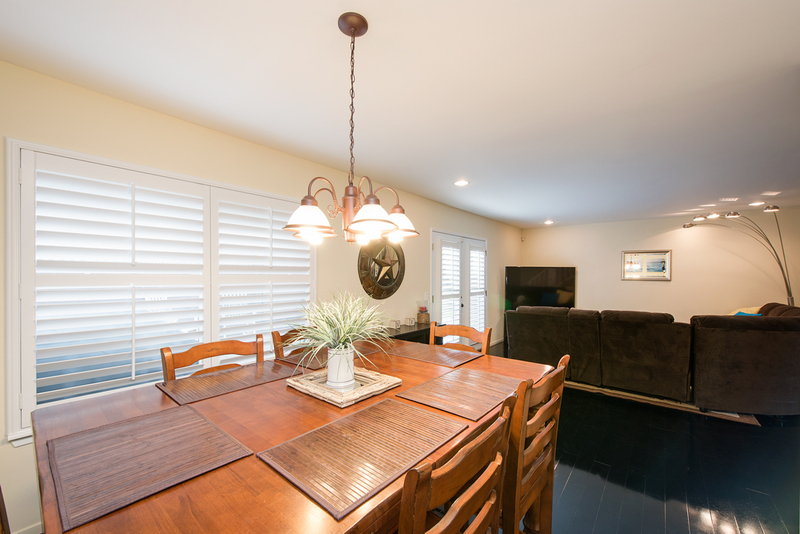 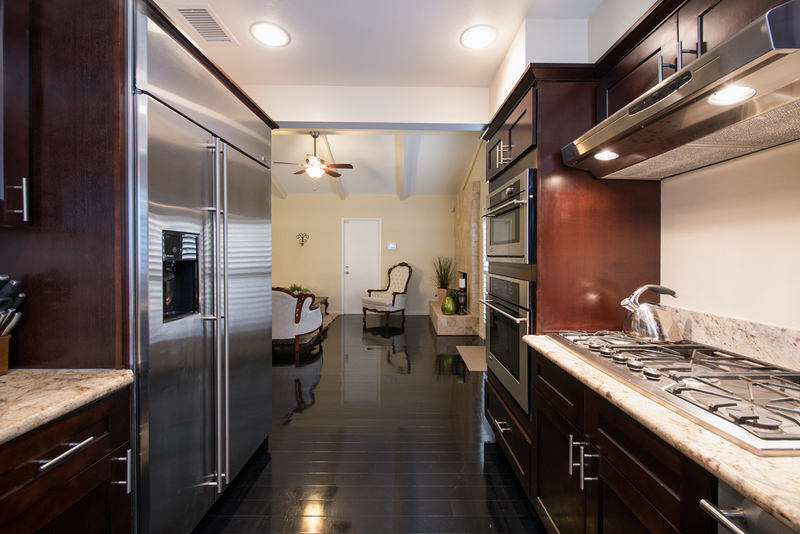 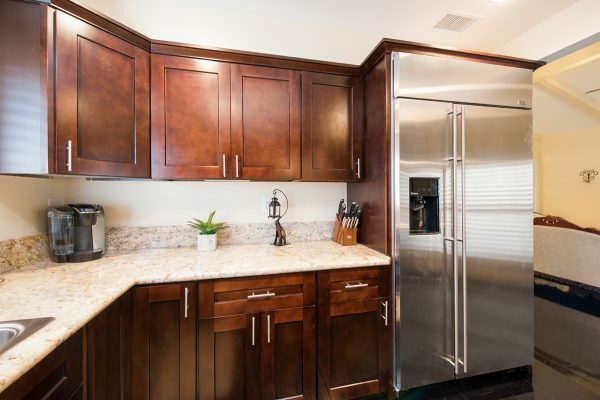 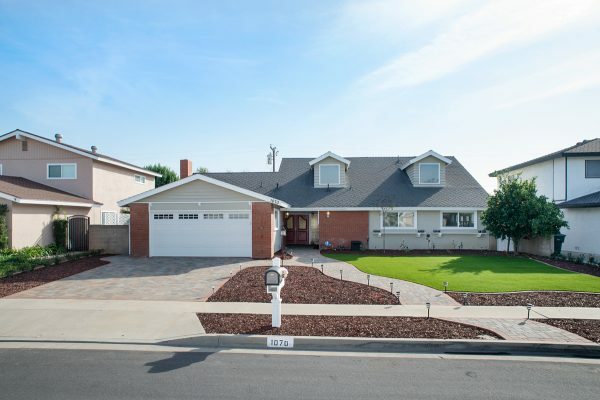 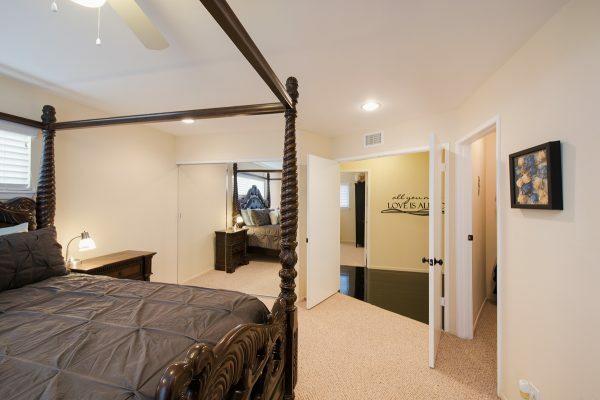 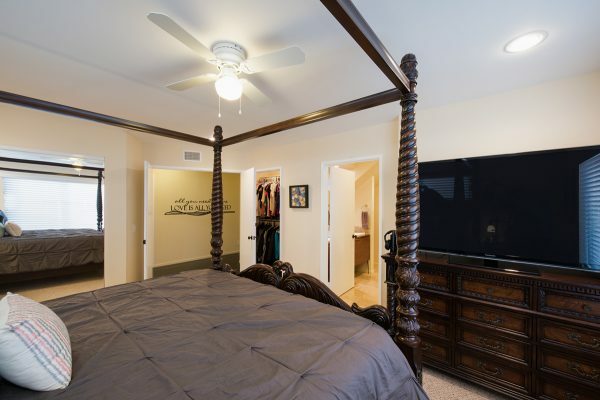 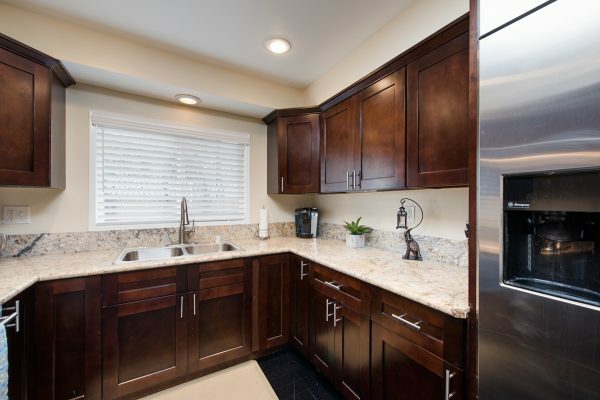 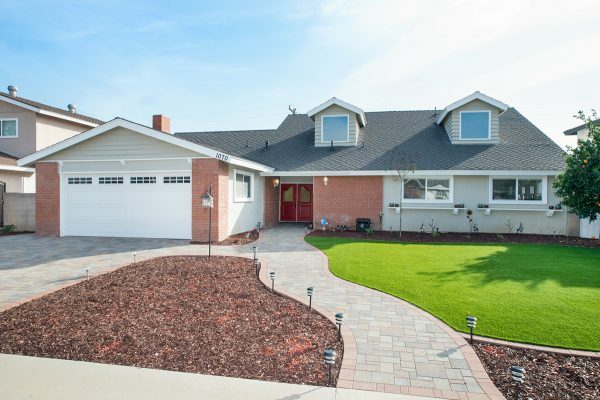 Completely Remodeled La Habra Home – Just unpack and enjoy this five bedroom home. 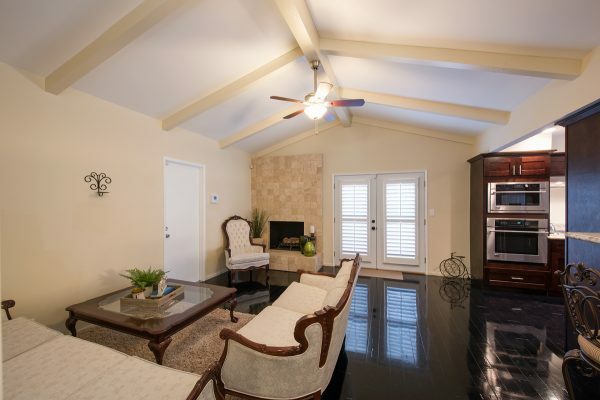 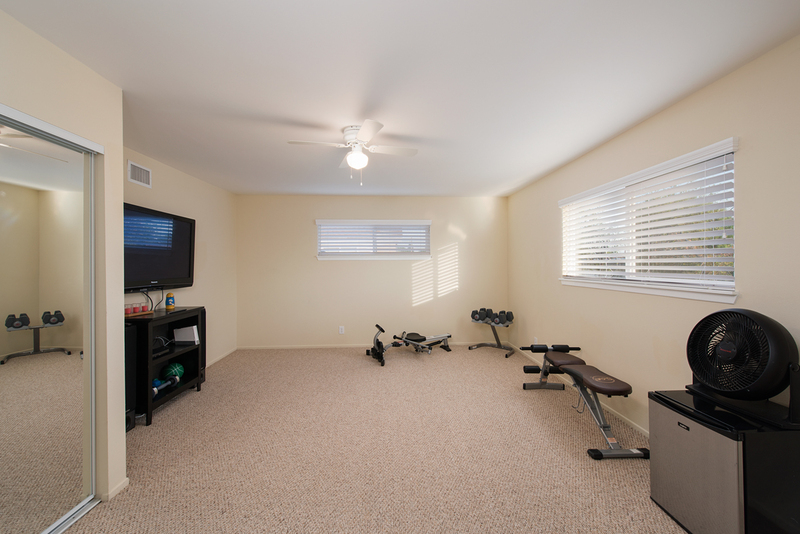 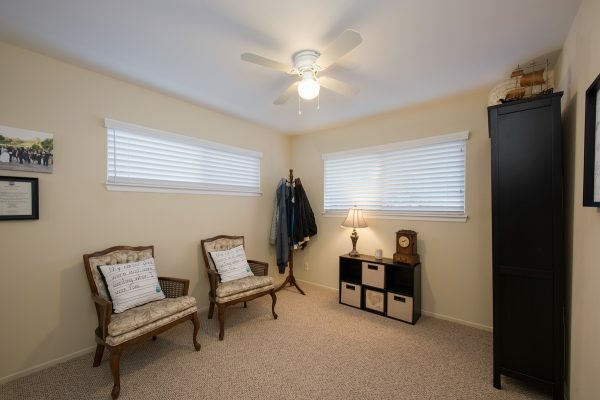 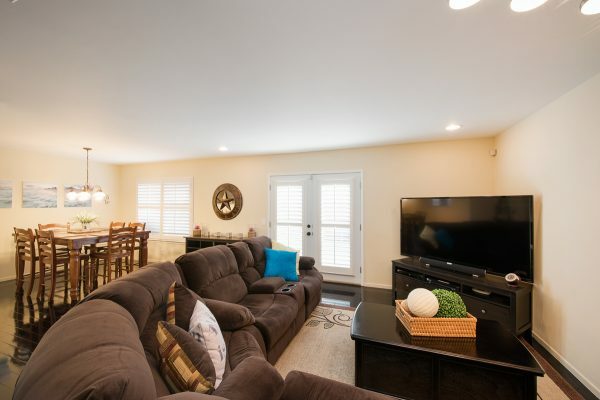 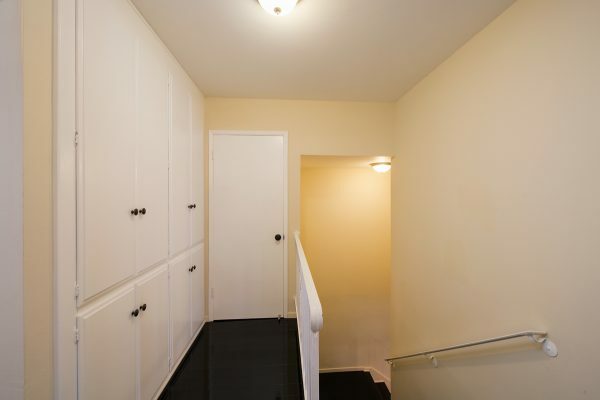 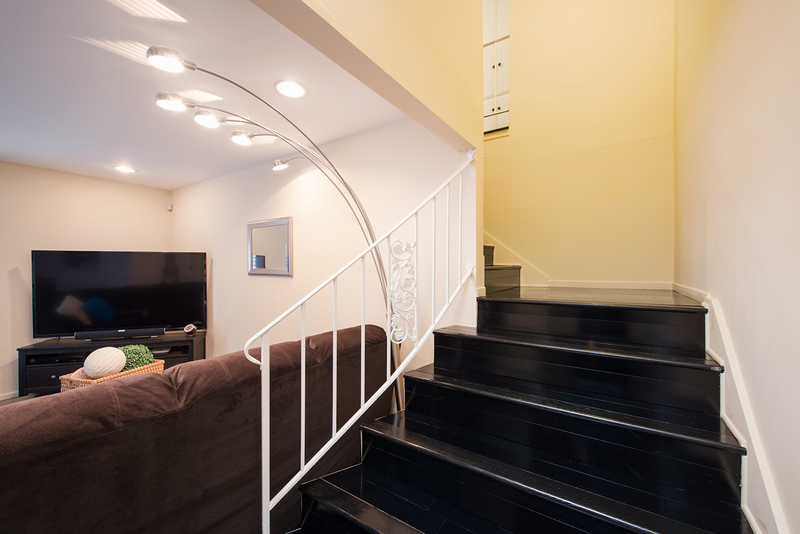 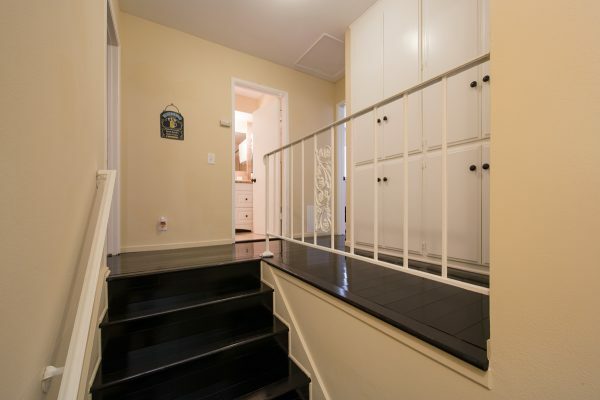 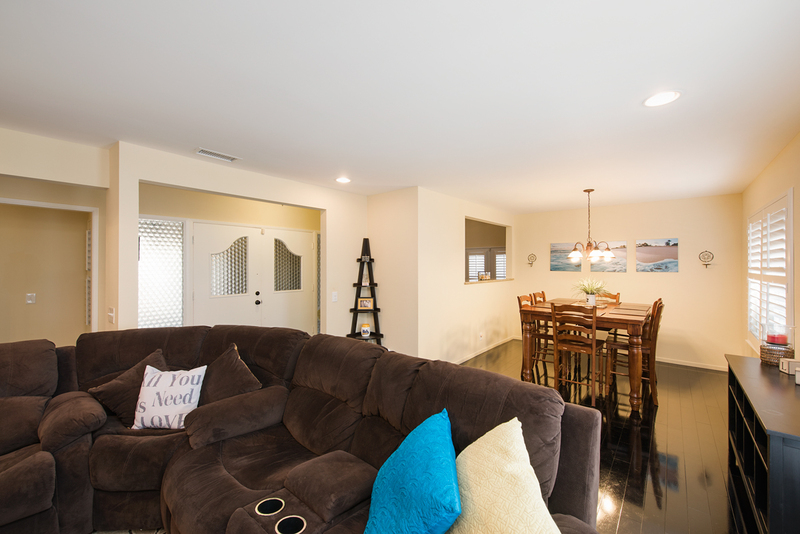 All the work has been done on this spacious and beautifull upgraded home. 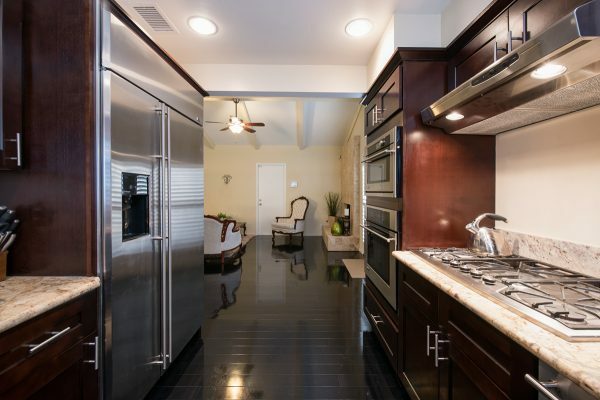 Just of few of the many features include: A remodeled kitchen with GE Monogram stainless steel appliance suite, granite counter tops, and rich wood cabinets, remodeled bathrooms including two spa tubs, a luxurious master suite located on the first floor, new travertine, carpet and wood laminate flooring, recessed lighting, new blinds and plantation shutters, fresh paint inside and out, central heat and air, PEX repiping with a 25 year warranty, no step double doors entry, amazing curb appeal with water wise landscaping. Step through the luxurious French doors that open to the entertainer’s back yard with water saving, low maintenance paving stones, artificial turf, and complementary ground cover. 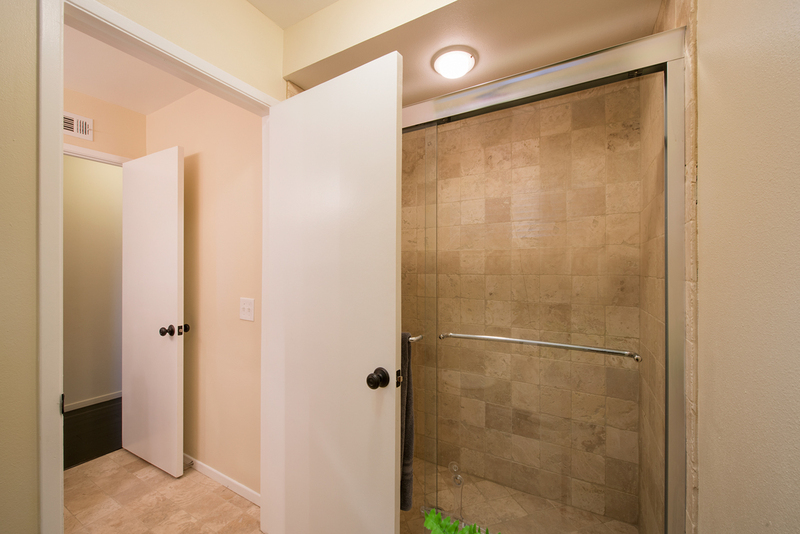 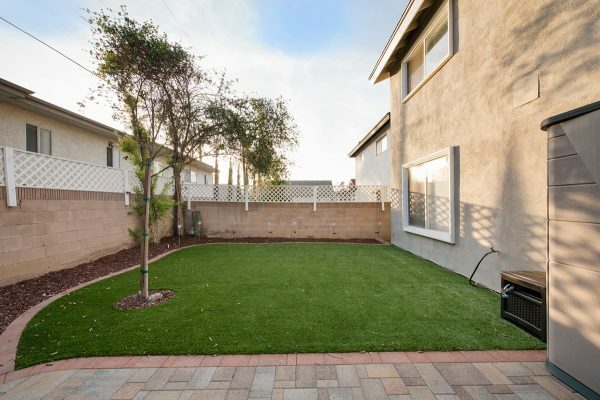 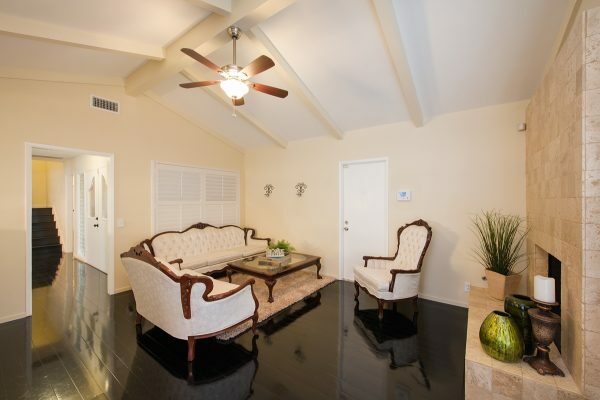 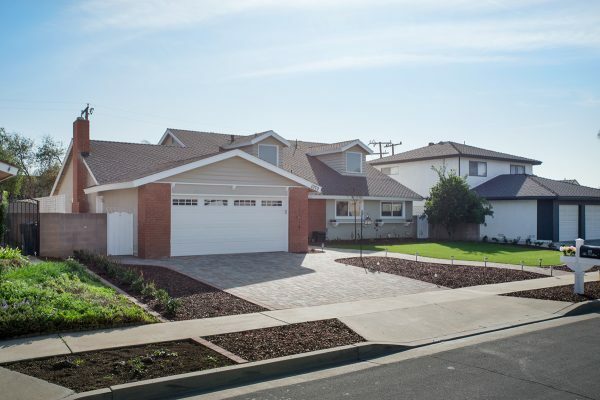 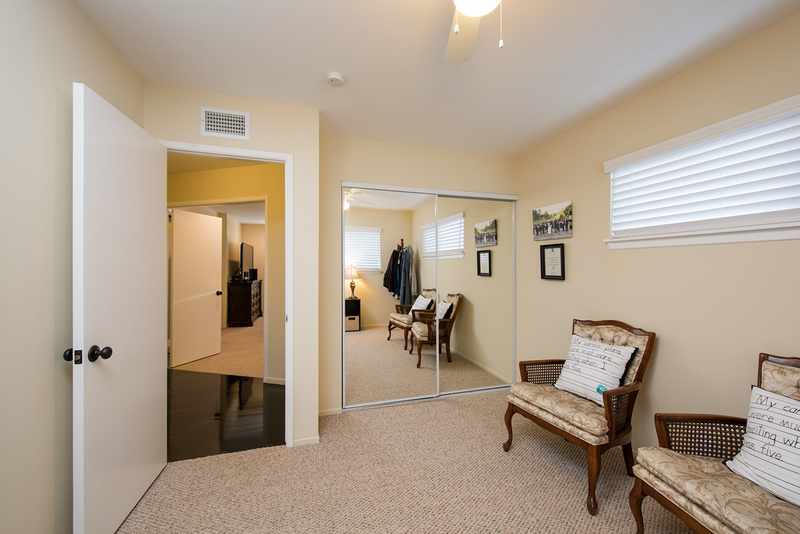 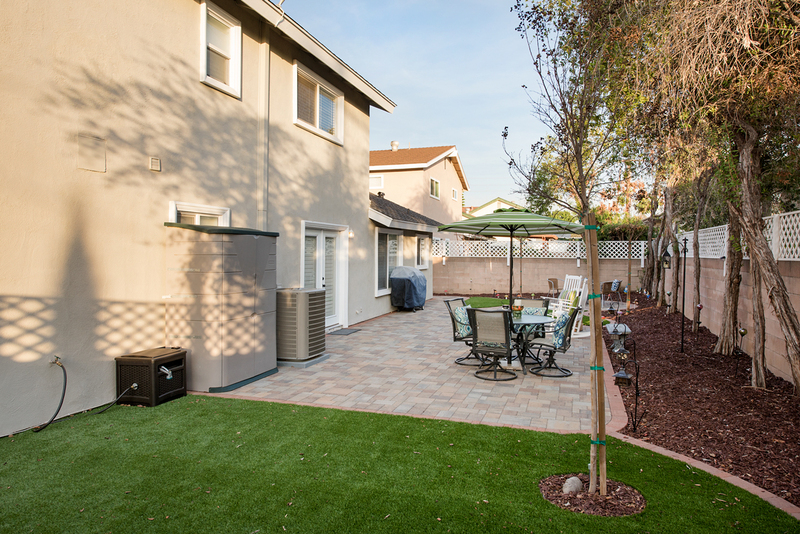 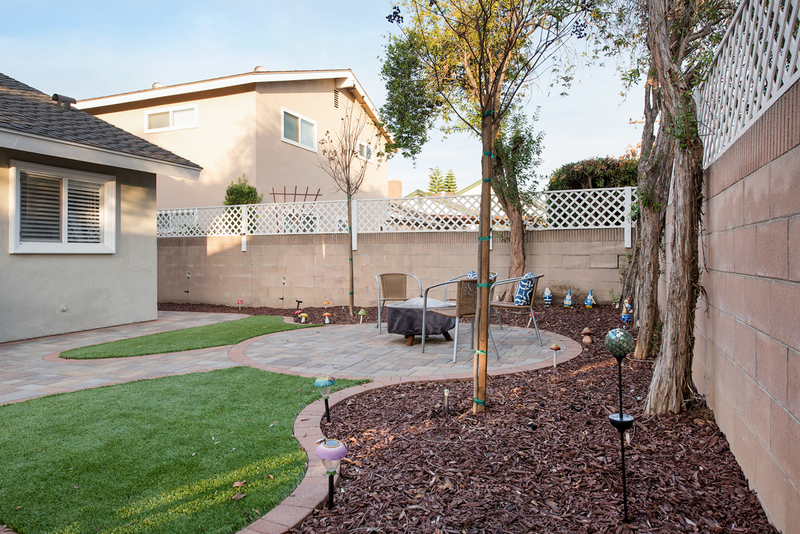 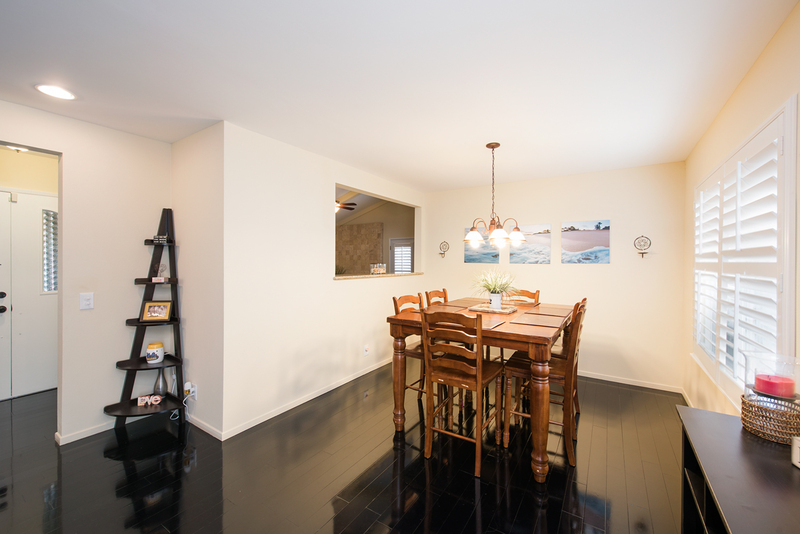 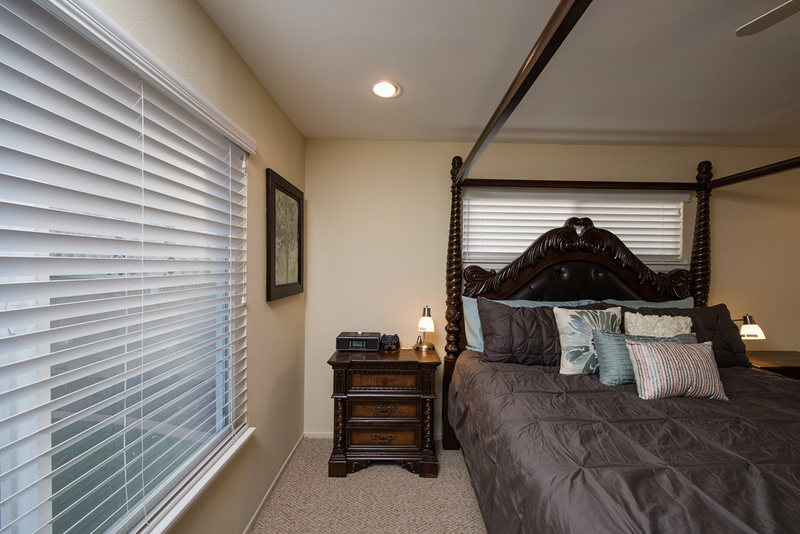 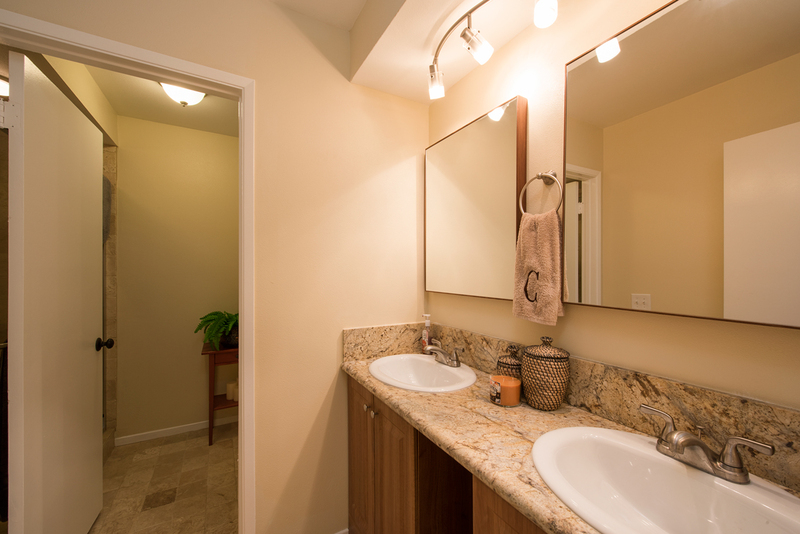 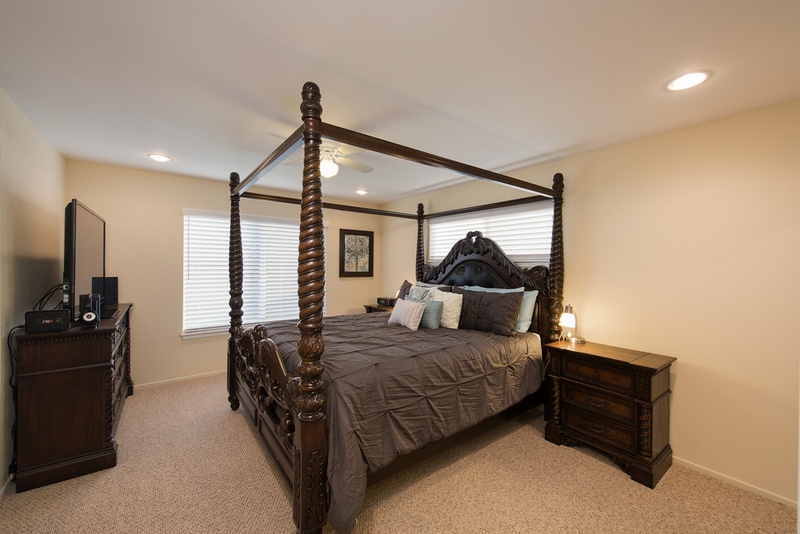 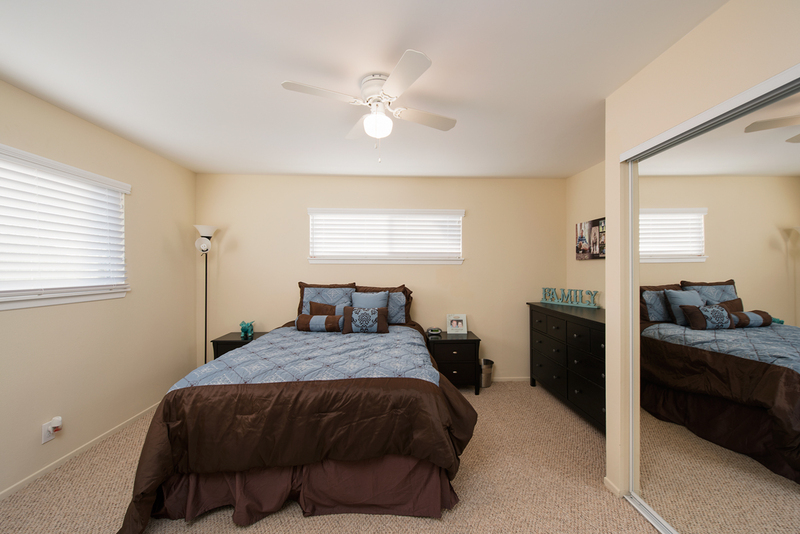 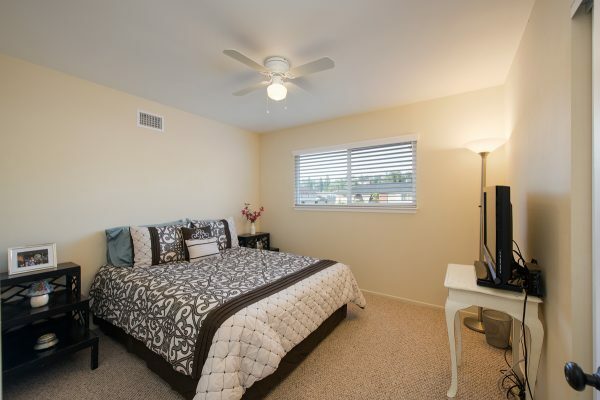 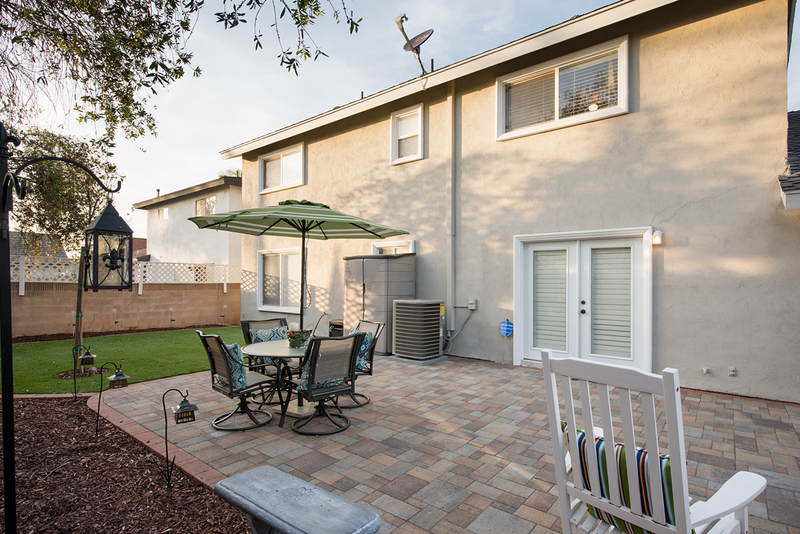 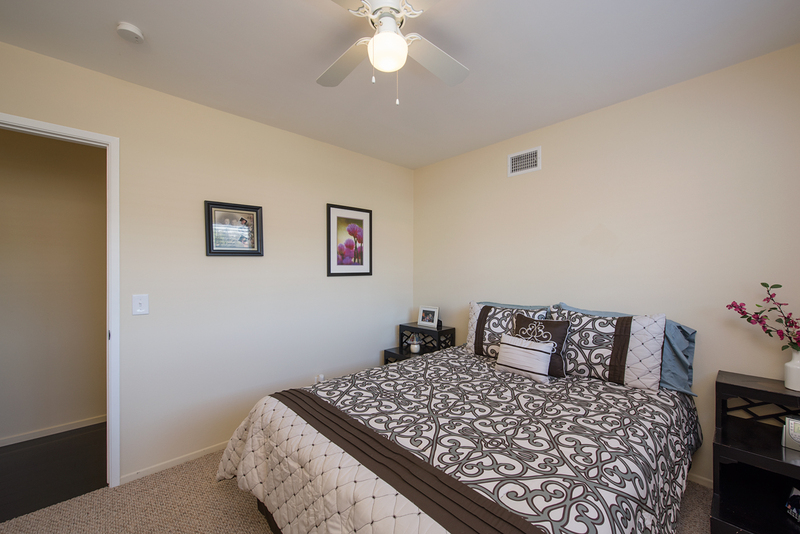 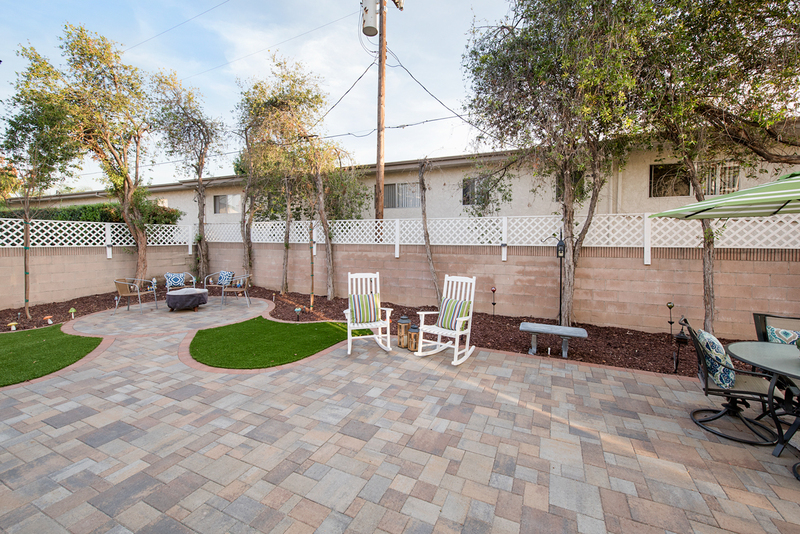 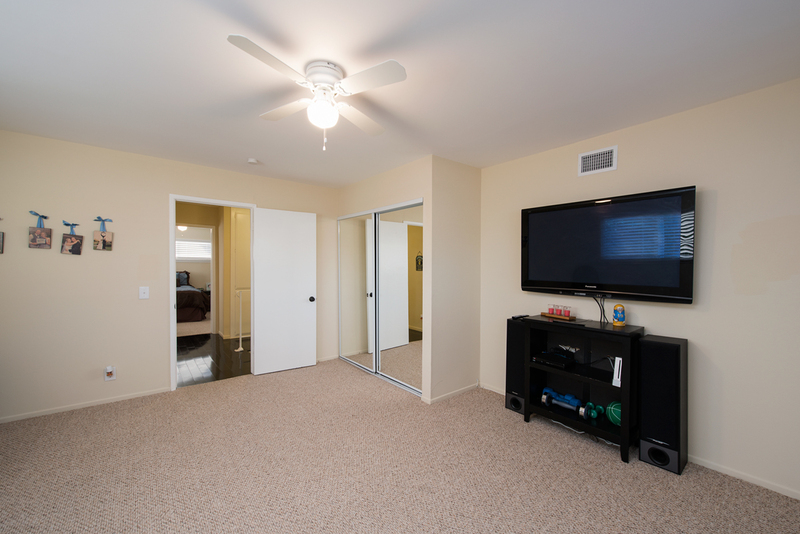 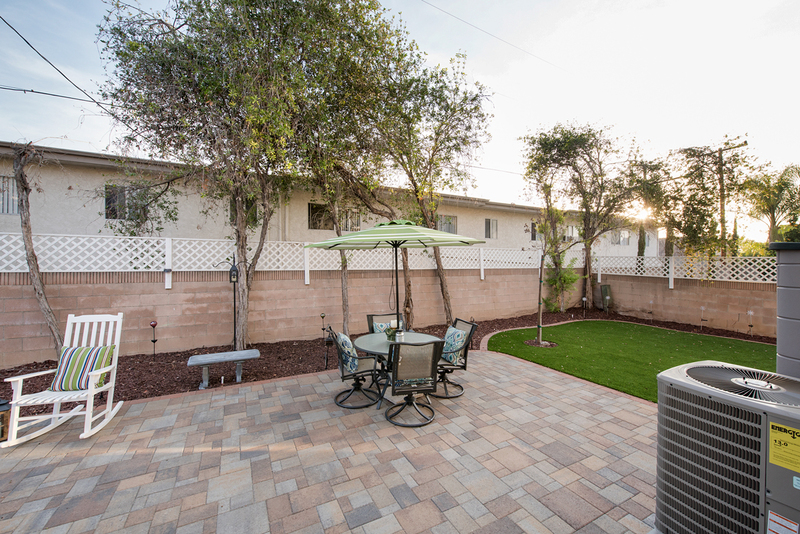 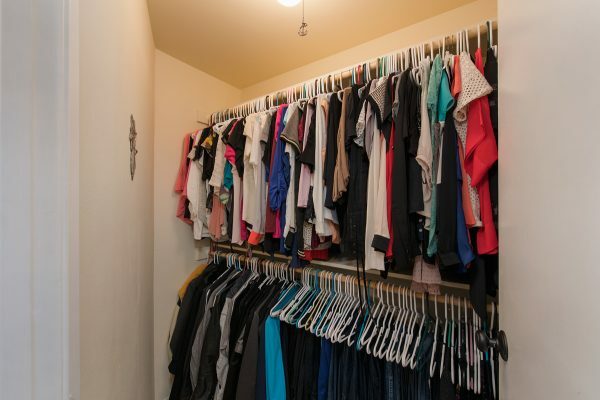 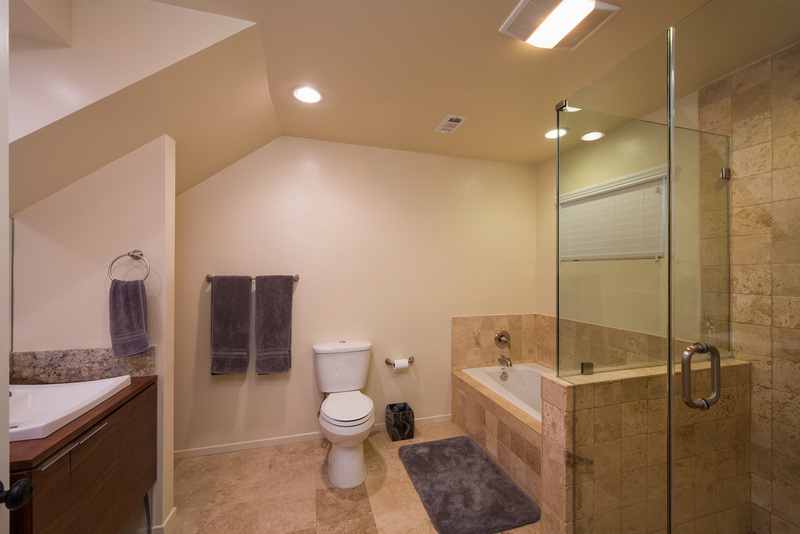 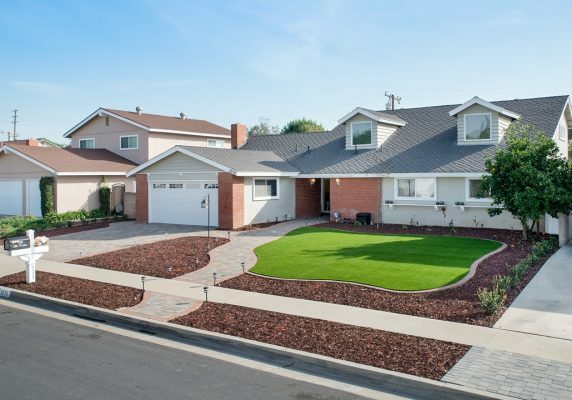 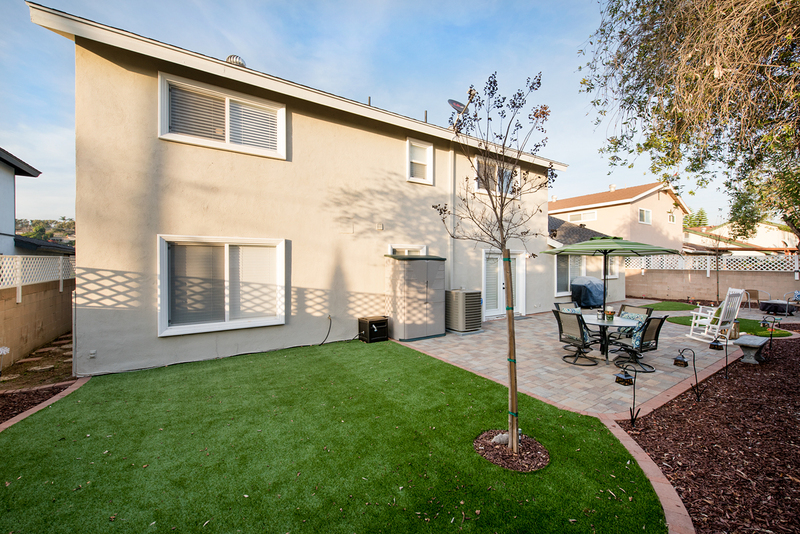 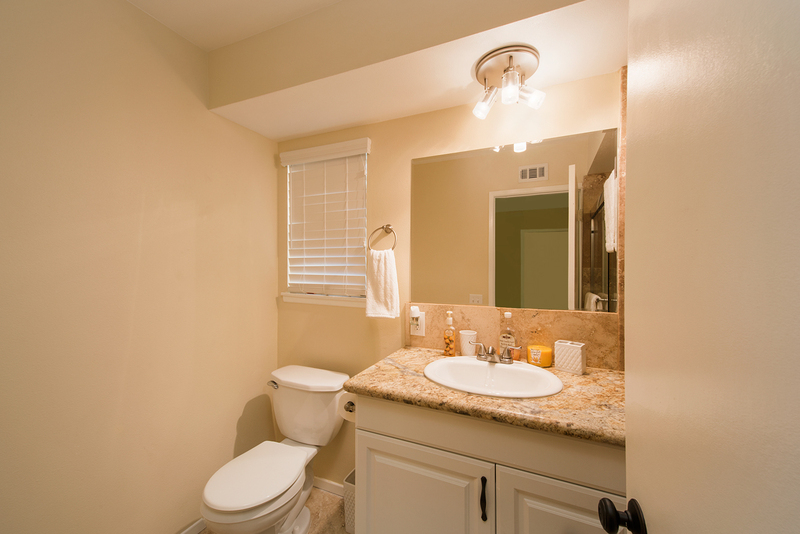 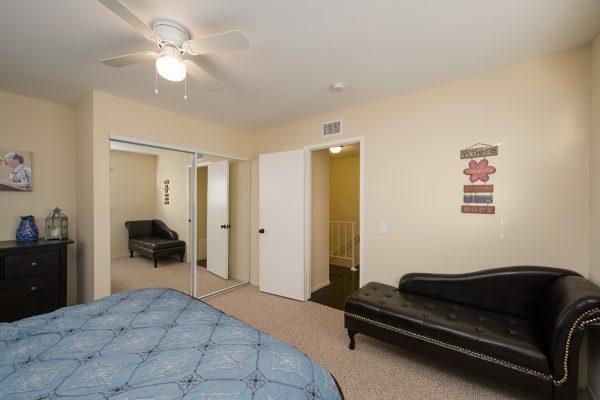 Ideally located in La Habra with easy access to Los Angeles and Orange Counties.